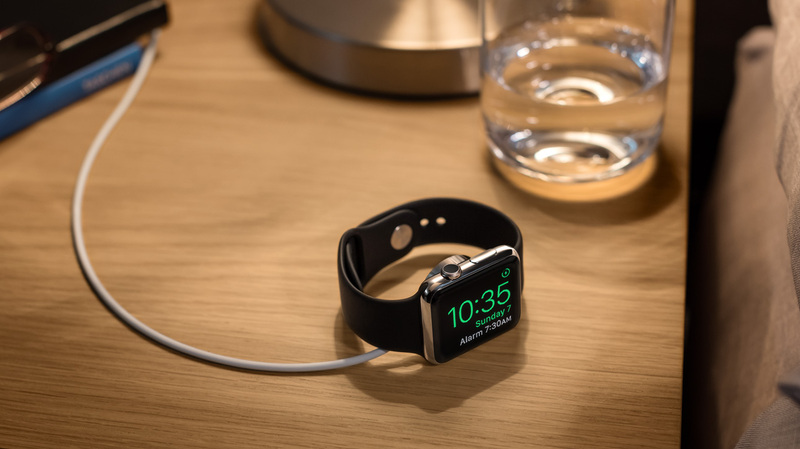 While the Apple Watch has only been available for a short time, Apple is already hard at work iterating the next version of the operating system, watchOS 2. 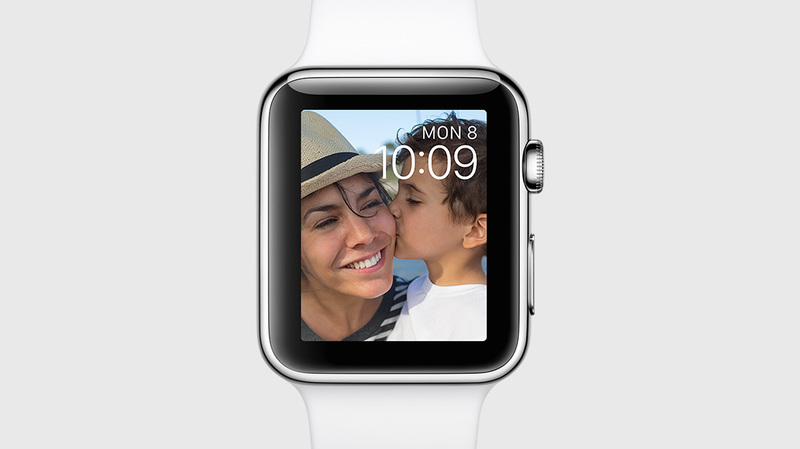 To provide a more personalized experience, watchOS 2 now lets you pick an image or album for your watch face. Additionally, a new Time-Lapse face shows iconic locations around the world shot over a 24 hour time lapse. You can see what the current time at your location would look like at the location you pick. 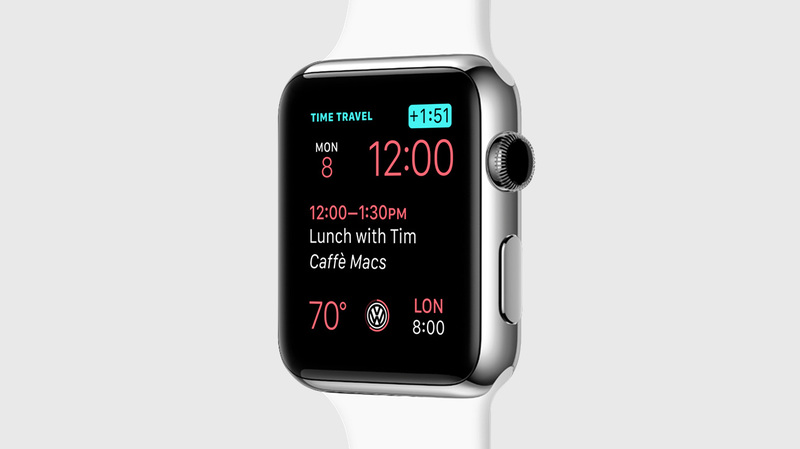 watchOS2 also now supports “Complications” or the watch equivalent of widgets. 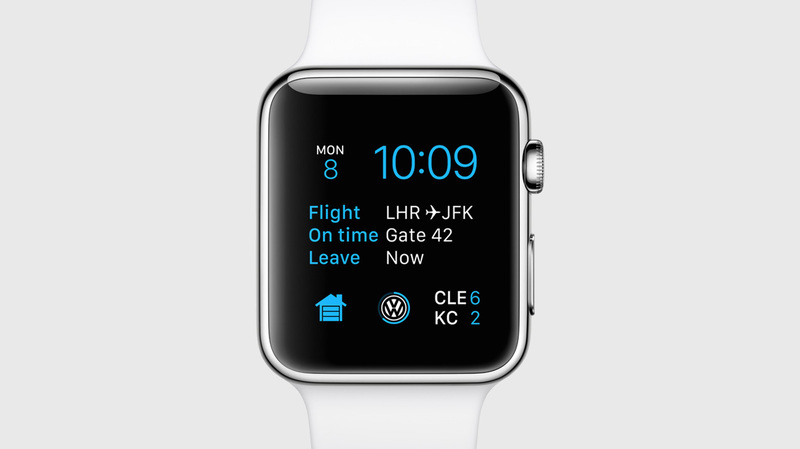 App developers can provide targeted information snippets that will appear on your customizable watch faces. The time travel feature allow you to use the digital crown to scroll forward and backward though your calendar. You can see your upcoming appointments and related information such as future weather forecasts. A new nightstand mode provides an optimized view mode for leaving your watch on the nightstand charging. 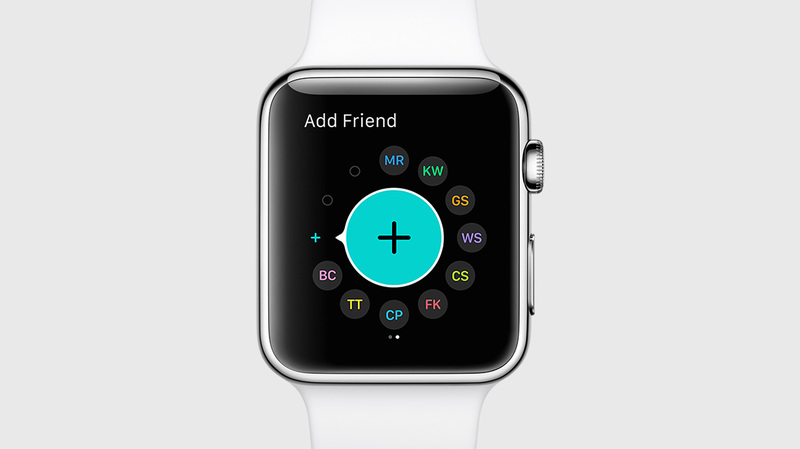 Your friend list also gets an update with multiple groups of friends. Now you can separate your personal, professional or other groups of friends into sections, giving you more than the standard 12 friend limit. Drawing also gets an update with multiple colors. The biggest new feature of watchOS 2 is a new WatchKit update provides more hardware access to developers. 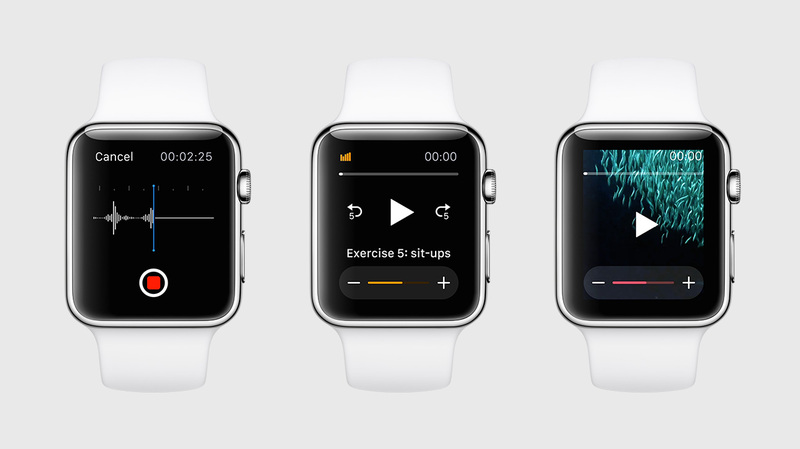 You can now access the microphone and speakers of the Apple Watch directly. Additionally, developers can now access the digital crown directly to build even more interactive apps. 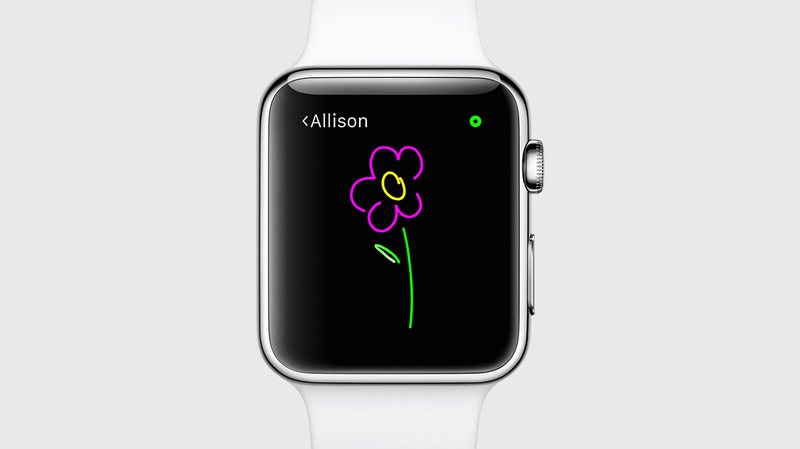 While limited in scope, the new watchOS 2 is a good next step for the Apple Watch. As more developers and users gain familiarity with the wearable, I can expect watchOS 2 to provide some new interesting possibilities in the wearable space. 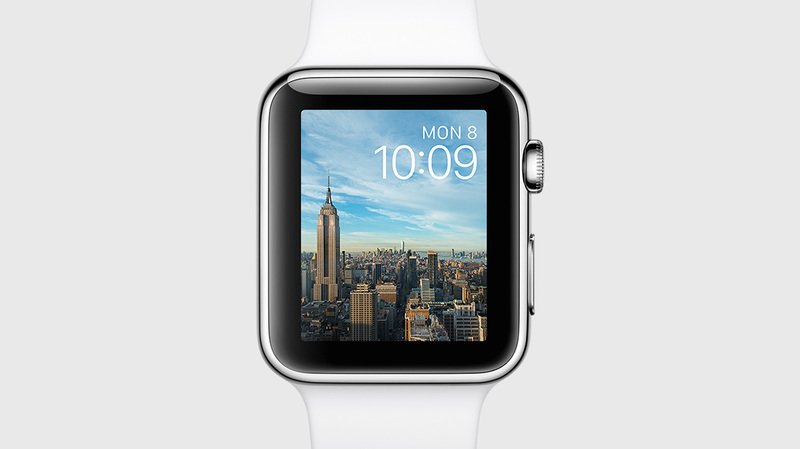 The watchOS2 beta is available to developers now in the developer portal, and will release to the public in the Fall.